You will want to put this on your MUST SEE LIST !! 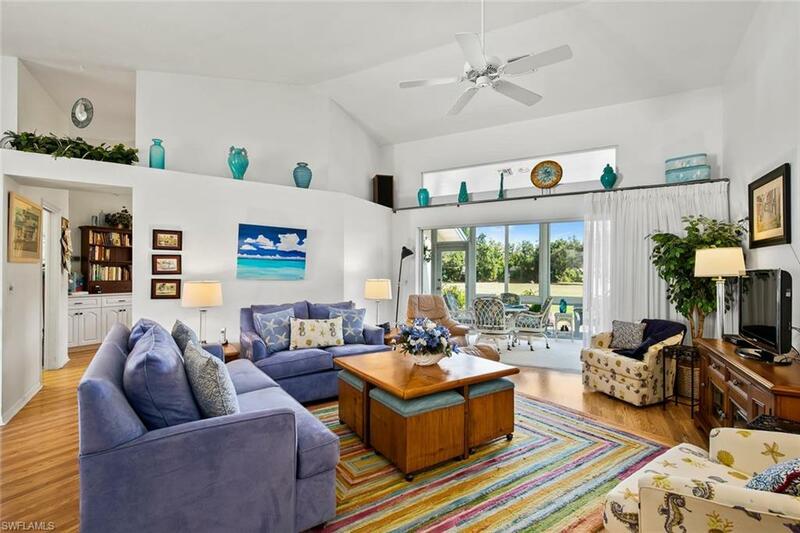 Upon entering this exceptionally well maintained home you are greeted with an expansive Golf Course and Lake View. 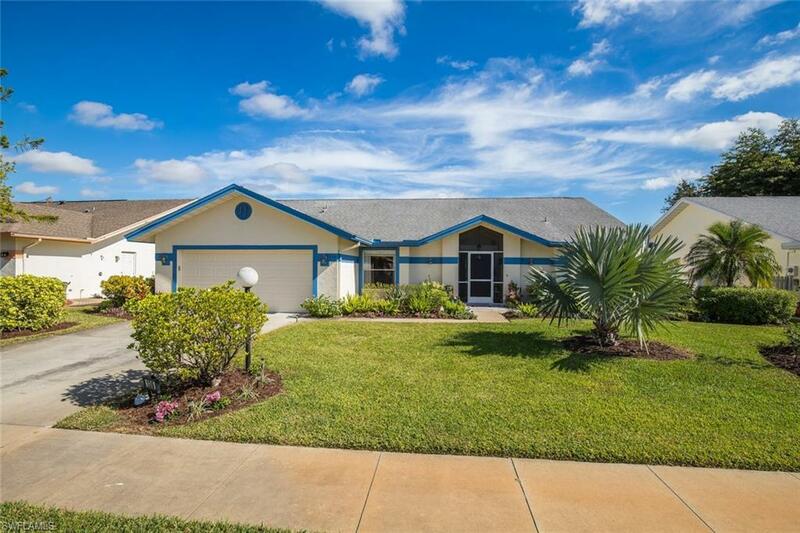 Boasting approximately 1900 sq ft this home offers you 3 bedrooms, 2 baths, Living Room, Dining Room, Eat In Kitchen, a beautiful Florida Room, and a recently added paved patio area (10X24). Two Car Attached Garage. 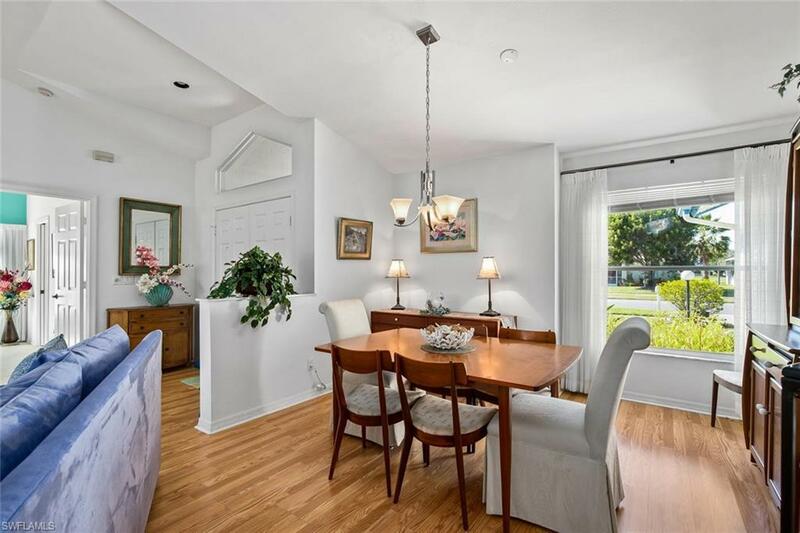 Additionally, the nicely done upgrades include A/C replaced in 2015 and made larger to include the Florida Room which has hurricane glass windows and roll down shades, new kitchen cabinetry with Corian Counter Tops and an added Cabinet Buffet for even extra cabinet space. The exterior was just recently painted and has tasteful landscaping by Driftwood, Roll down hurricane shutter on front door and manual shutters for windows. Home has wood laminate flooring, tile and carpet in the Master Bedroom and Florida Room. 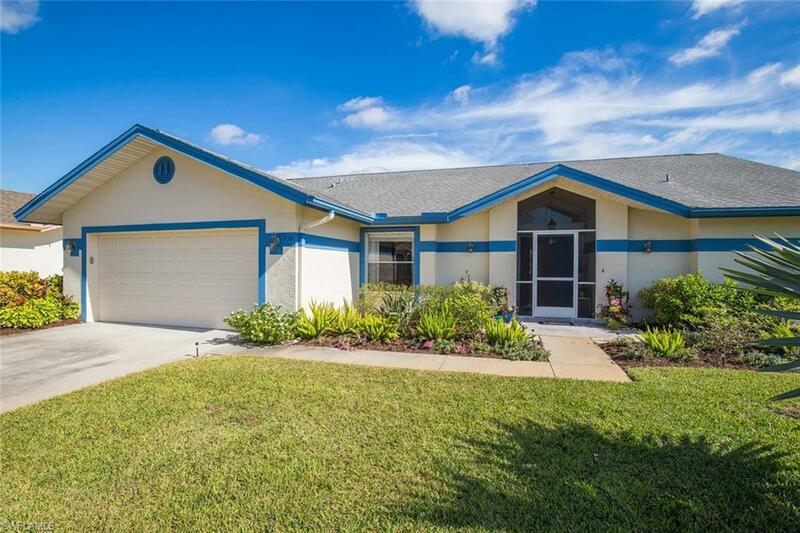 Located in Riviera Golf Estates, a 55+ Active Community with low monthly HOA of $87 ( Basic Cable with Comcast included), Clubhouse with lots of monthly activities, Community Pool, Tennis Courts, Bocce, Picketball, and Exercise Room. Well for irrigation. Short Drive to downtown Naples.